Here at Fastlane Autocare, we regularly deal with mobile catering vehicles all over the Northwest area. 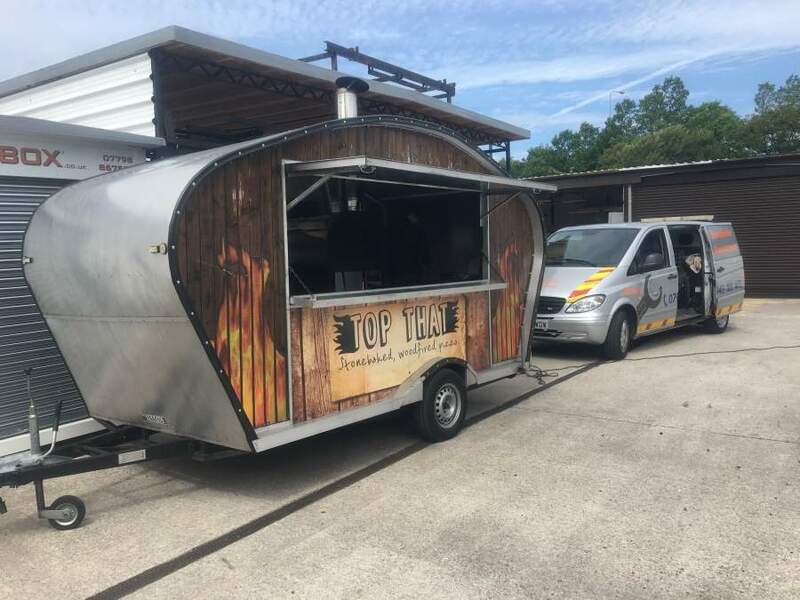 We can deal with van type builds as well as trailer type catering vans and we also offer total or partial mobile catering van and trailer refurbishments and rebuilds. We are aware of the personal preferences and opinions of our customers and always begin with this when carrying out any repair or refurbishment work. With our team's professional knowledge, we will be able to offer an expert service, whilst offering practical knowledge of what can and can't be achieved with regards to current health and safety regulations. From completing a full rebuild or even moving a plug socket to a more convenient location, you can be sure that every bit of work undertaken is completed to the highest of standards! We carry out all maintenance, servicing and repairs for your catering trailer or mobile cafe. We cover the whole of the North West area and can offer you a comprehensive repair service including complete rebuilds and full refurbishments. We also offer full and part electrical rewiring and fresh wiring installations on any catering trailer or catering van. No matter what the size of your catering van or trailer may be, we are on hand ready to sort out any wiring issues. We can offer advice on what catering equipment is best for your business, as well as supply and fit any upgrade items. This means that the only thing you need to do is choose your items or appliances. 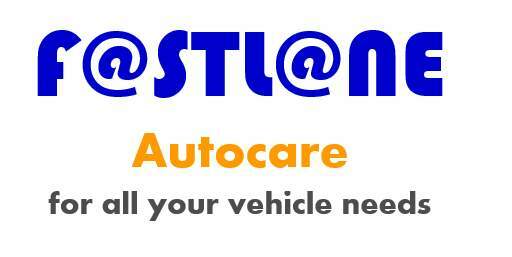 As Fastlane Autocare has been established for over ten years and carries out numerous rebuilds and refurbishment work on a weekly basis, our customers are able to benefit from our links with many catering equipment suppliers; we are able to offer competitive prices on a range of items and appliances, meaning great prices all of the time for our customers! Our catering trailer repair staff are Gas Safe registered! Our electrical repair engineers are also registered electricians. When it comes to LPG gas safety regulations and electrical installation, we take no chances to ensure our team of staff is the best you can get with fully qualified and registered safe engineers with years of experience and a professional, friendly manner. We also service & repair all types of catering van and catering trailer generators. CLICK HERE if you would like to visit our North West generator repair page. Fastlane Autocare has been offering catering trailer and catering van repairs for over ten years now and we know how important safety is. We also know how quickly repair work is needed in order for your mobile catering van to trade. This is why we can offer many same day repairs with our FastFit Service. We are proud to offer a comprehensive service with everything under one roof for catering van repair. we offer a fully mobile catering trailer and catering van repair service, we come to you at a time and place that is convenient and even offer out of hours repair service 24 hours a day 7 days a week! We have Branches all over the North West area. Each of our branches is equipped to deal with any catering trailer or van repairs you may need. We have branches in Stockport, Congleton, Trafford, Manchester, Liverpool, Southport, Runcorn, Atherton, Wirral, Chester, Lymm, Cheshire, Radcliffe, Helsby, Leyland, Oldham, Queensferry, Skelmersdale, Swinton, Trafford, Walkden, Deeside, Denton, Hale, Chorley, Bury, Bolton, Warrington, Wigan and Widnes. 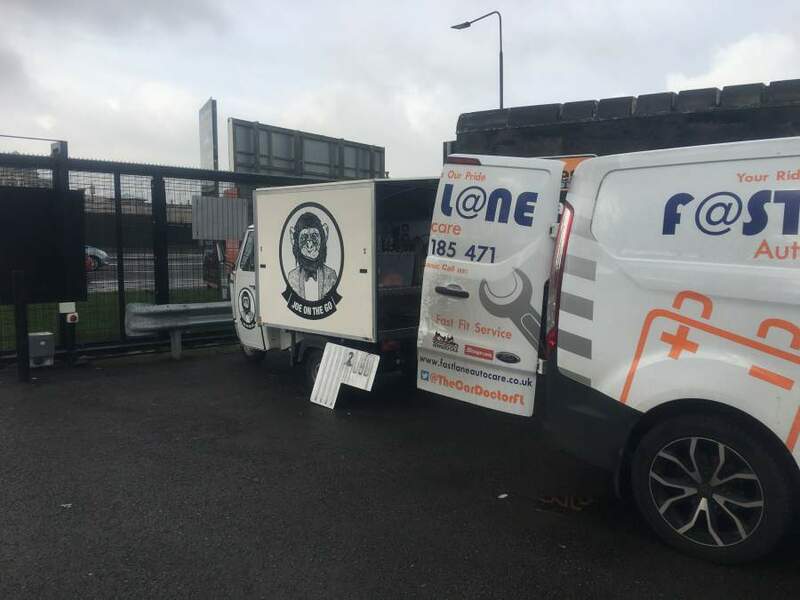 With our mobile service, we are able to offer catering van and trailer repair and services in any area within the North West. Call us direct for all of your catering trailer needs on 07943185471. A member of the Fastlane team will be happy to assist with any enquiries.